Description: These intrepid, timely explorers can step into a shadow in one time-stream and emerge from a completely different shadow in another time stream. Immortal Chronomancers transcend space and time and can be in all dimensions and infinities at once. Others who control time revere them and are strengthened by their presence. 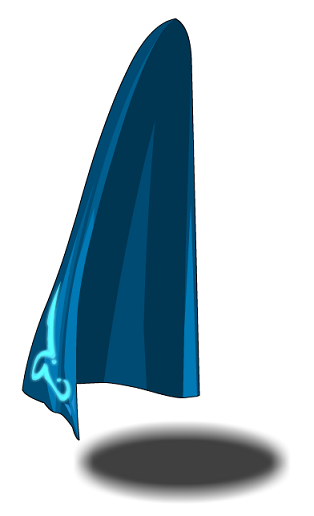 Note: Also see Eternal Chronomancer Wrap.